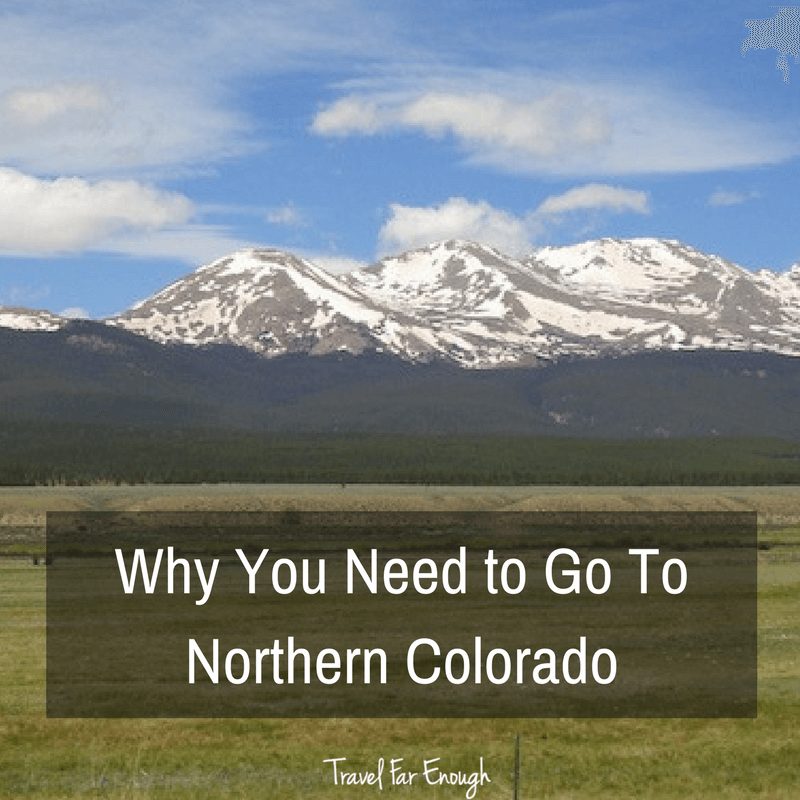 Northern Colorado – Boulder has a cool, hip vibe. Estes Park is so much MORE than winter skiing. The Rocky Mountains National Park is simply breathtaking.